We haven't eaten a proper meal at a real dining table (in our own home, that is) in years. Though I'm proud of our efforts to actually cook healthy meals and eat together most nights, DVR will be a tough side dish to rid from our diets. Both Ez and I agree our brains are sufficiently rotted by now though, and it's time for a change. 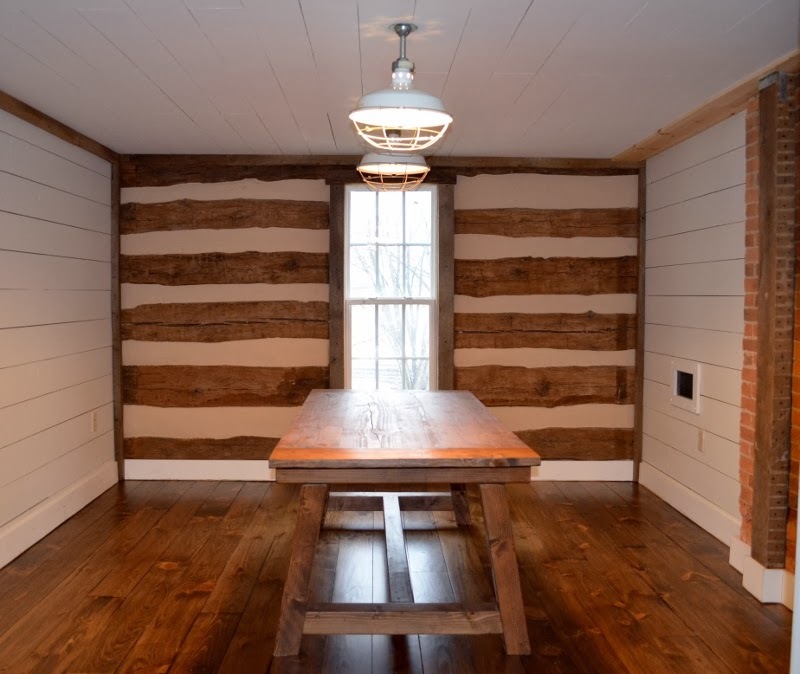 With the floors finished and the dining table built, there's no time like the present. Also, the dining room is basically the center of the house, and it's kind of a bummer to walk through it every day when it's so overwhelmingly brown and empty. It's better now than when it was our workshop, granted, but I fear it needs a lot of help before anyone will want to eat in there. 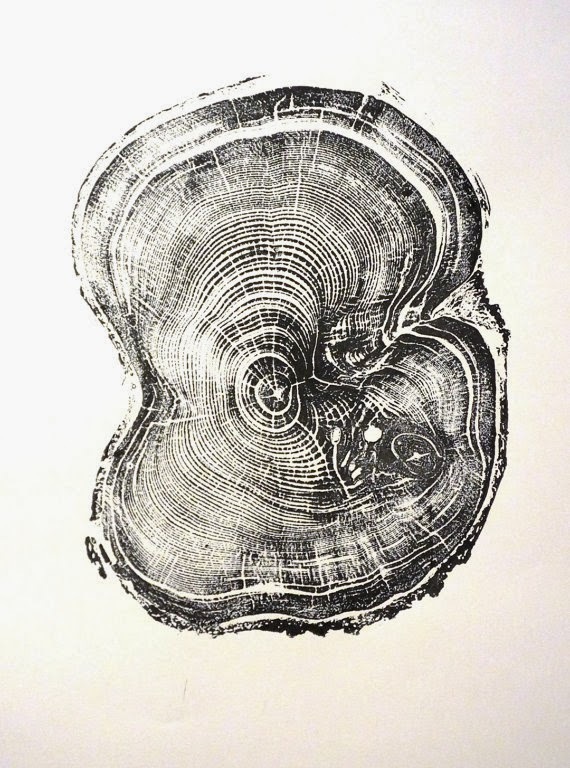 Tree Ring Print by LintonArt on etsy. 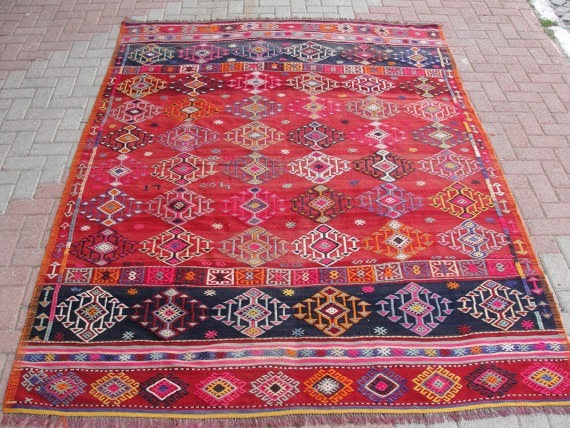 Vintage Turkish Kilim rug from misterpillow on etsy. Too steep for me, but I can admire, no? The sideboard may have to wait for now -- lots of transactions happening at the moment -- but this is the direction I'm headed. My next purchase will probably be a rug, since the thought of chair legs sliding on my new pine floors makes me a little panicky. Since our table and the floor are basically the same color, I'm looking for some bolder color on the floor to break up the brown a little. We'll see what I can find that fits the budget. Who wants to come over for dinner? Nice sideboard. The body is metal right? It is. 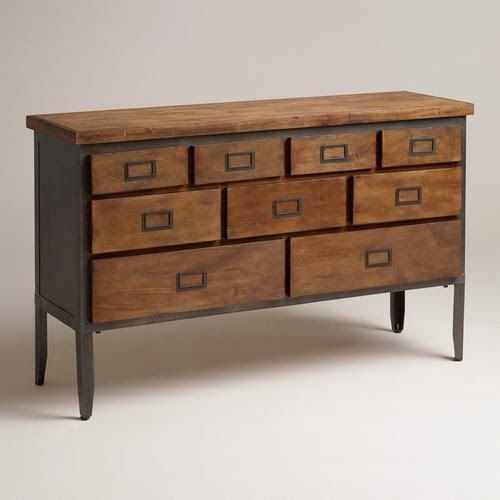 I'm sure it's not a family heirloom quality piece, as far as the wood goes... Ez and I both love the look though. And we have a shortage of drawers in this house. Maybe we'll find something else we like, but for now this is the front runner. I loooove the rug. It totally feels like you (to me, an internet stranger). And it will look amazing with those walls and details. I know. It would go well, wouldn't it. 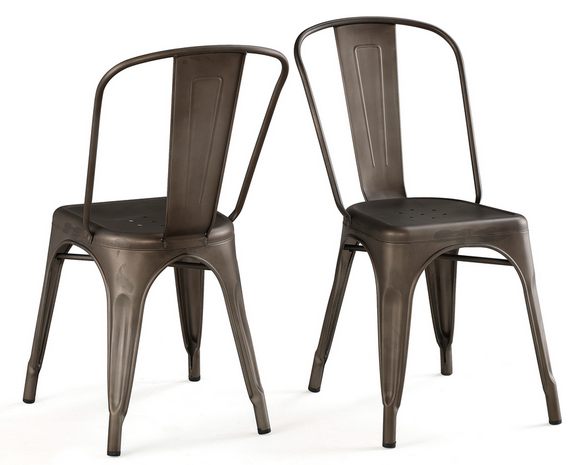 I'm trying to find a more affordable alternative that gives off the same vibe. Not easy!! Gah!